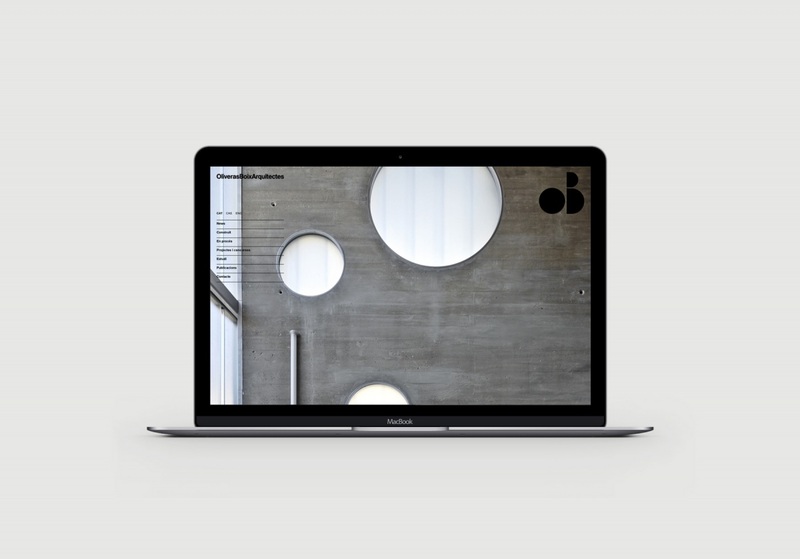 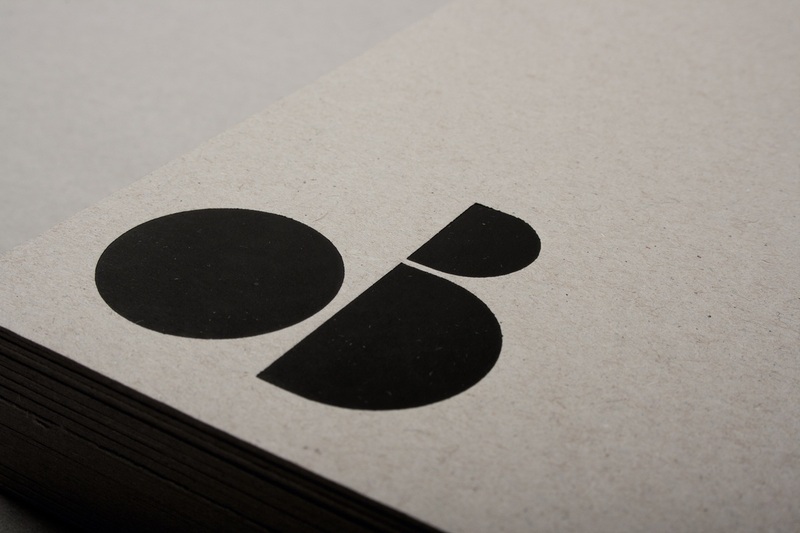 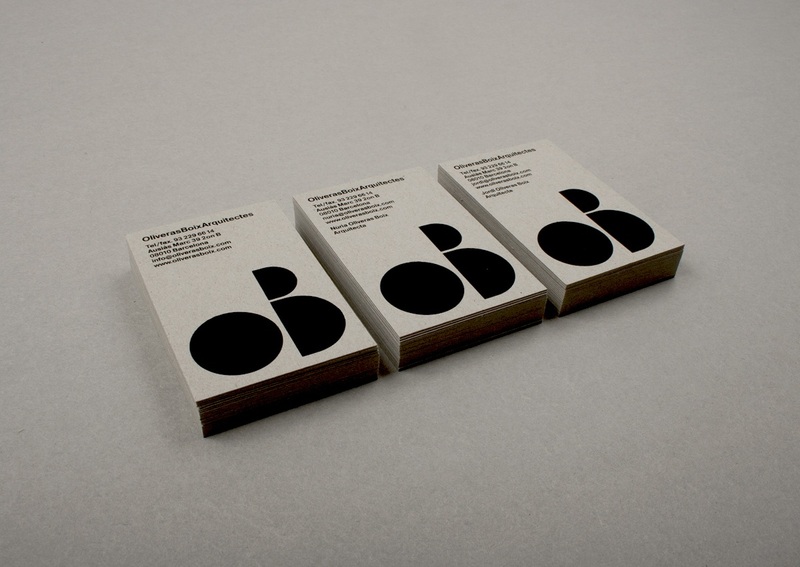 Corporate Identity for an architecture studio. 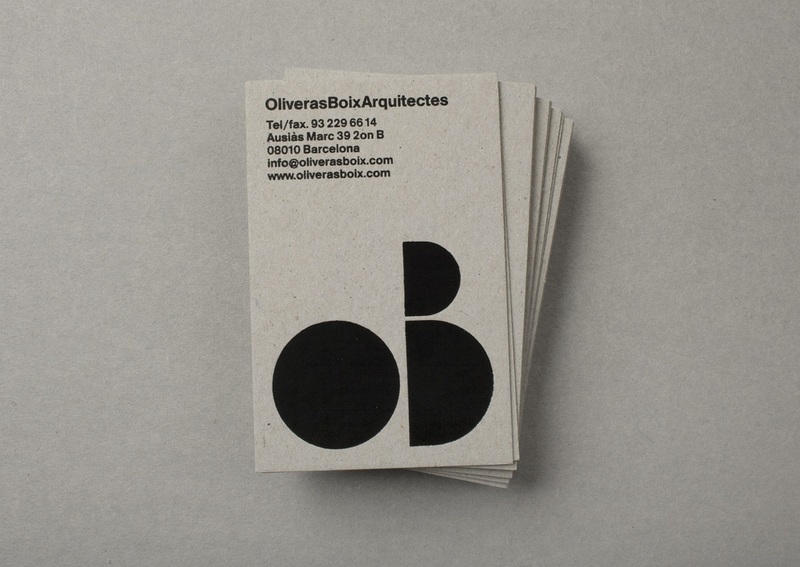 Oliveras Boix are young, award-winning architects based in Barcelona. 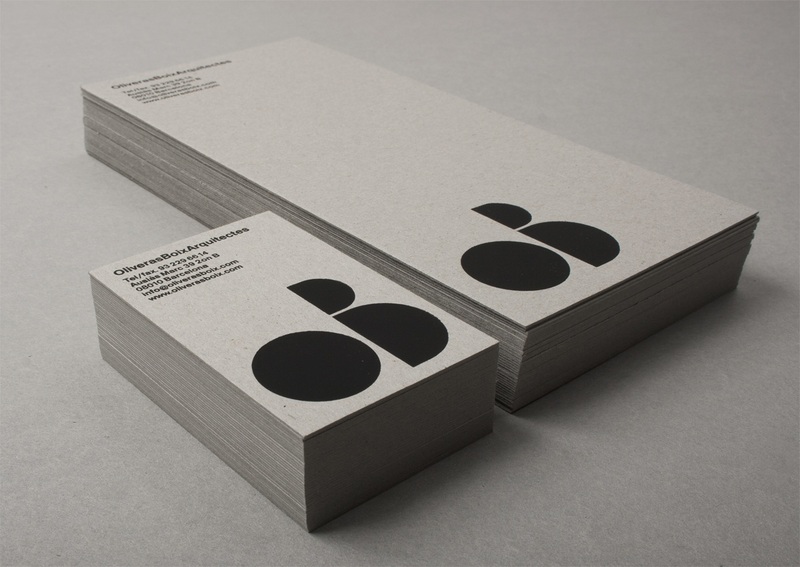 Their identity reflects the way they work and the work they make. 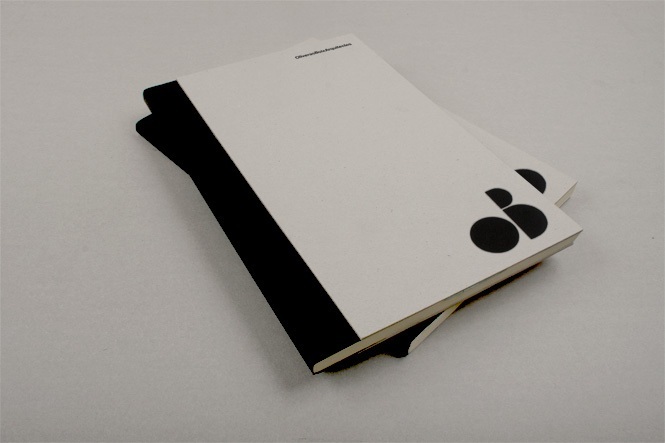 Its form and the starkness of the black and white allude to the elegant simplicity of their designs, their use of materials and their attention to details.